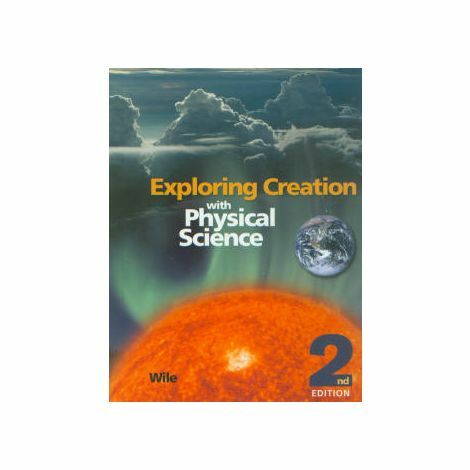 This course is an introductory course for physics and chemistry. 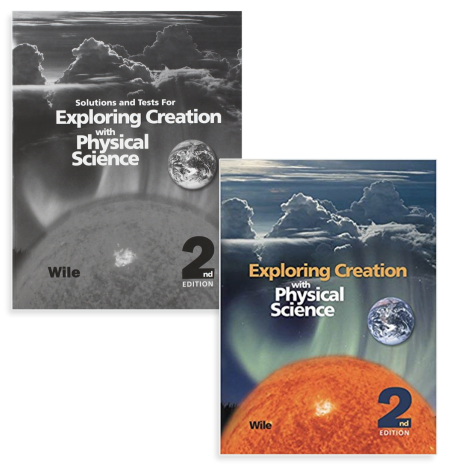 Basic concepts of our earth are covered, including the atmosphere, hydrosphere, major geological formations, weather, as well as the basics of an atom, Newton's laws and other forces in our world. Hands-on experiments will make use of household chemicals and supplies. 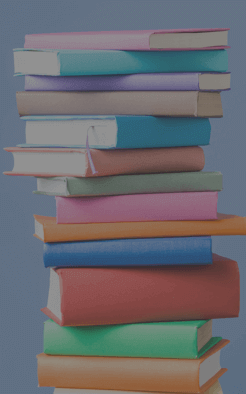 Homework will average 3 - 5 hours per week. Physical Science is taught by an expert instructor in the Veritas Virtual Classroom and is limited to only 20 students per course. 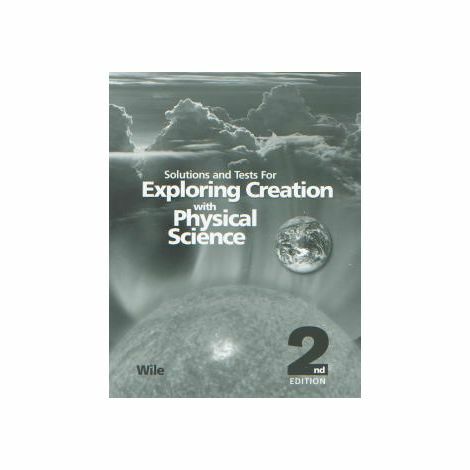 Physical Science Course Kit (003557) The Course Kit contains all the items listed below at a discounted rate. These items are also required, but unfortunately, are not available through Veritas Press: Calculator, Balance or scale (postal or kitchen scale which measures to gram or more precise), bulb thermometer, Drano or NaOH.